Mrt mi unlock tool new update Support miui9 and new Mode Setup File. 1# add xiaomi 5x max2 note3. 2# add redmi 5 5a 5plus note5a_ugglite note5a_ugg. update old already support mobile support miui9 unlock without relock again. 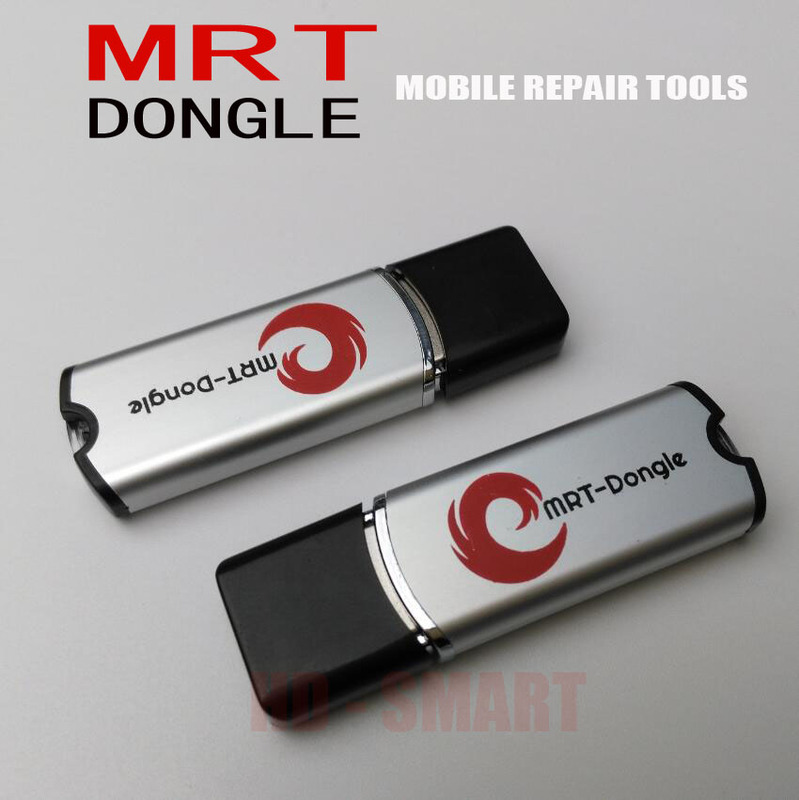 Download Mrt mi unlock tool new update Support miui9 and new Mode Setup File. this is beta update,some mobile set already check not working with after miui9.2. mean if after unlock with this,get any error in the mobile. you need flash it under the miui 9.2 system ( or Downgrade ).